May be you'll never be truly excited about cleaning the toilet and bathroom, but with the cleaning and disinfecting power of today's toilet bowl cleaner and bathroom cleaners. You'll be done before you know it. 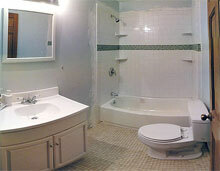 Cleanex Bathroom Cleaner is a powerful, based on hydrochloric acid. 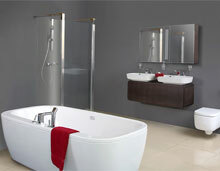 It removes scale and staining from toilet and bathroom surface. Cleanex Bathroom Cleaner is a powerful concentrated liquid cleaner designed to remove dirt, body oils, stainscand, soap scum from all surface found in bath and restroom. 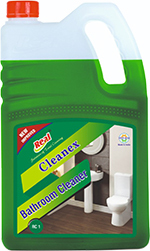 Cleanex Bathroom Cleaner is specially designed for use in Hospitals, Hostels, Malls and all institutions where house keeping is of prime importance.